Imagine a lush tropical world, where everything from the fish to the flowers is brightly colored and breathtakingly beautiful. Picture white sand beaches, warm sun and delicious tropical drinks. Imagine all you can eat gourmet foods there for your consumption whenever you want them. Picture yourself swimming and snorkeling with an unimaginable variety of sea life, including dolphins. Now imagine that you have this tropical paradise virtually to yourself, shared with enough others to keep you company but allowing blessed solitude whenever you desire. This world is available at SeaWorld’s Discovery Cove park. Park attendance is by advance reservation only and is limited to only 1000 guests per day. 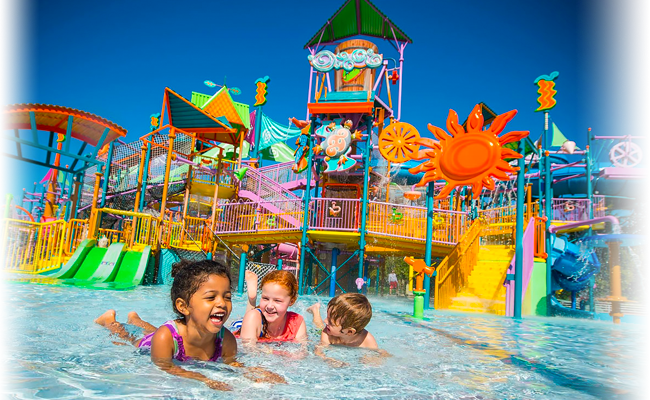 This means that even in the middle of the popular summer season, when 30,000 guests may stand shoulder to shoulder in some of the other Orlando parks, your privacy and relaxation will be assured at Discovery Cove. Unlike most theme parks, your admission ticket is all inclusive. The only financial decision you will need to make will take place when you make your reservation — there is an upgrade fee to swim with the dolphins.  Or you could go all out and upgrade to the Trainer for a Day program, which allows you to participate throughout the day in training exercises with bottlenose dolphins, birds and small mammals. 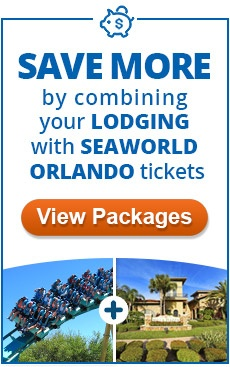 Whichever package you choose, once your reservation is made and paid for, you can simply relax and enjoy. The only items you need bring are your swimsuit, change of clothes, and cash or credit card for any alcoholic beverages you may wish to purchase. You will be provided with a wetsuit or vest, snorkel (which is yours to keep), face mask, towel, sunscreen and mesh bag. Lockers are free of charge. Luxurious body washes and shampoos are provided in all showers. You will be provided a continental breakfast, gourmet lunch, and unlimited snacks and nonalcoholic beverages throughout the day. The day is truly yours to spend as you wish. The only schedule you must meet is your dolphin swim time, which will be scheduled when you arrive in the morning. With capacity controlled guest attendance, you never have to worry about finding an available lounge chair. Snorkeling with stingrays, hand feeding exotic birds (food and instruction will be provided by an expert trainer), or floating the lazy river are just a few of your options. This is a truly once in a lifetime experience. You will be assigned to a very small group (8-10 people with two dolphins and two trainers). You will attend a short land-based orientation session in which safety rules are explained and you learn a bit about the process of training dolphins. The trainers will then lead you into the water with your dolphins. You will go through a series of simple commands with your dolphin, calling it to you, sending it away, and so forth. You will also pose for pictures with the dolphin (photo packages are available for sale at the exit gift shop at the end of the day). After approximately 30 minutes of working with the dolphin, the moment you have waited for will be upon you. 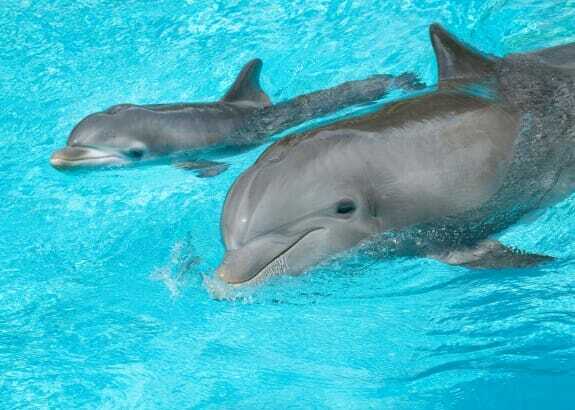 You will swim out to deeper water where the dolphin will be waiting with the trainer. After a few last minute instructions, you will hold onto the dolphin’s body for the ride of your life! Although the ride itself is quite short, the memories will linger forever. Coral Reef — This is your chance to snorkel with thousands of brightly colored tropical fish. Crystal clear water ensures a brilliant view, and you may even catch sight of barracuda and sharks enclosed safely behind protective glass. Swim through the underwater shipwreck, where many of the fish enjoy congregating. Tropical River — Swim, snorkel, dive down, or simply float on this warm river that encircles the park. Marvel at the underwater caves, stop off at the aviary or play in the cascading waterfall. Aviary — This free flight aviary is home to over 250 birds of more than 30 species. Revel in the lush tropical setting as birds settle on your palm to eat from your open hand. If you are extremely quiet, you may even be able to approach the muntjac deer that is often found here. Ray Lagoon — Snorkel with beautiful cow nose rays and southern rays that can reach up to four feet in diameter. The rays are friendly and playful, and genuinely seem to enjoy the interaction with humans. Resort Pool — This is the headwater of the Tropical River, and is also a great place to relax and rinse off the saltwater of the other pools. 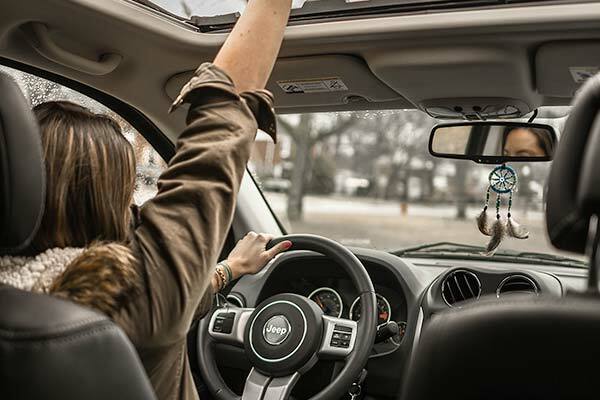 Of course, you should leave some time in your day to simply soak up the sun. Napping in the lounge chairs is a definite option, but remember to liberally use the provided sunscreen. 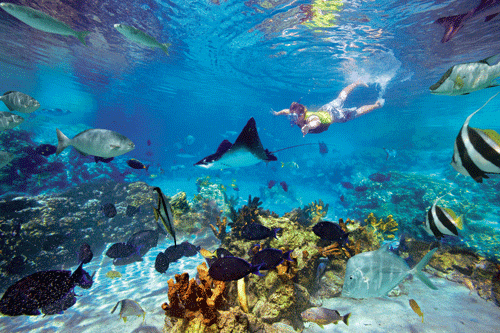 Discovery Cove is truly the closest many of us will come to a day in an island paradise. Every need is provided for, and your job is simply to relax and enjoy your day. Be sure to follow all instructions, especially those involving jewelry or perfume, as they are for the animals’ safety. Discovery Cove admission also includes seven consecutive days’ admission to your choice of SeaWorld or Busch Gardens Tampa Bay.